Paul Anka is not scheduled to perform in Branson this year. 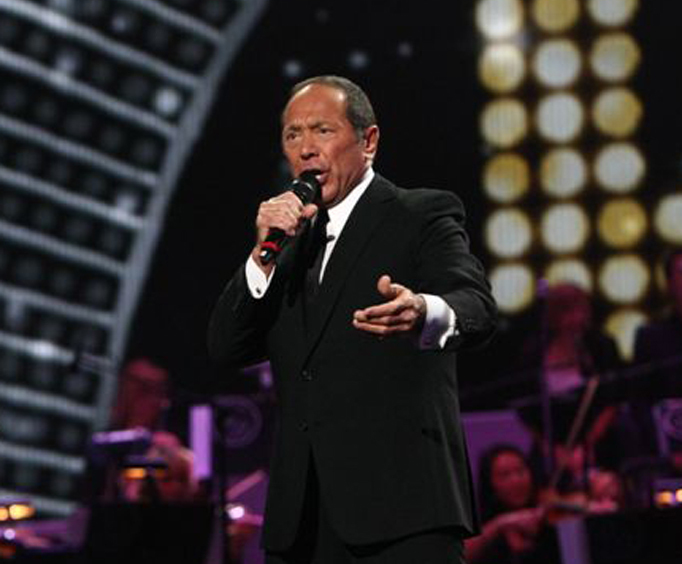 For one night only this year in Branson, MO, experience the talent of Paul Anka as he takes the stage at the Andy Williams Moon River Theater. Do not miss your chance to experience more than six decades of Paul Anka’s amazing music and countless hits. 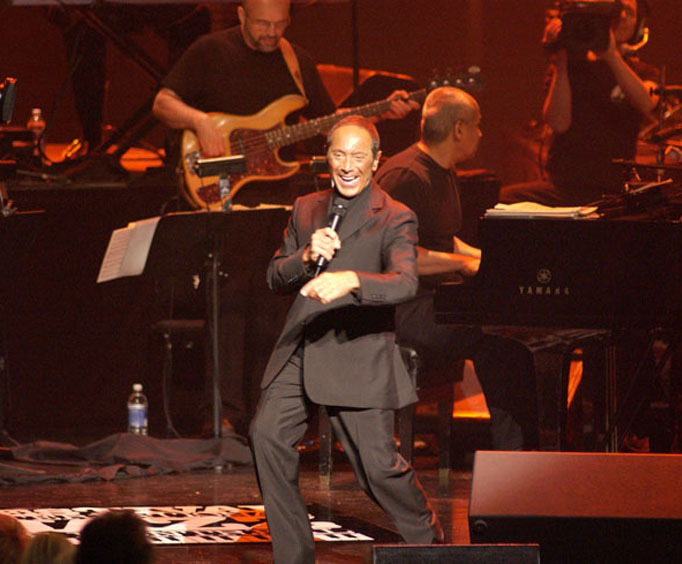 Paul Anka has been a household name for a long while and continues to wow crowds with his timeless tunes. A few of the hits you’ll get to hear include “Lonely Boy”, “Diana”, and “Put Your Head on My Shoulder”. 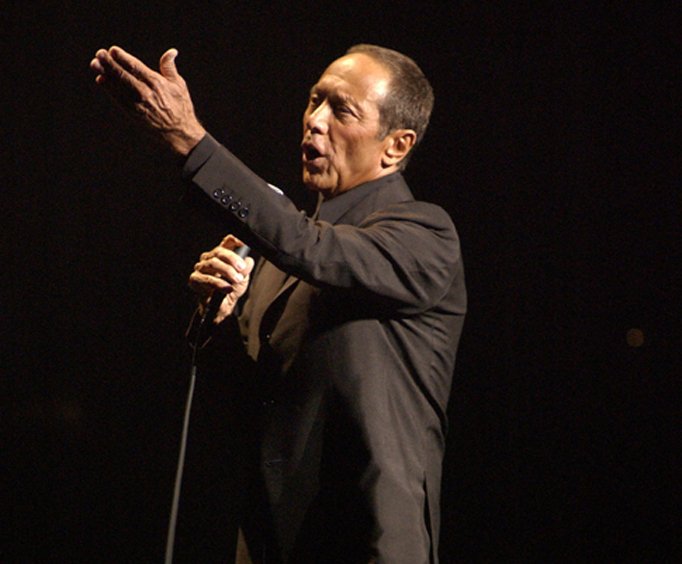 In addition to the many hits that Paul Anka has created as a singer, he’s had great successes as a songwriter as well. His most famous compositions were the theme for The Tonight Show, Tom Jones’ “She’s a Lady”, Buddy Holly’s “It Doesn’t Matter Anymore”, and Frank Sinatra’s “My Way”, which has been covered by a number of notable people including Elvis Presley. Paul Anka is still composing music today, his most recent albums being Rock Swings and Classic Songs My Way, where Paul Anka takes signature songs from the famous rock performers of his generation and twist them to fit his own style. Just a few of these songs include "Wonderwall", "Tears in Heaven", and "It's My Life". For an exciting show filled with Paul Anka’s classic hits as well as his own twist on the most popular rock songs of today, do not miss your chance to see Paul Anka in concert at the Andy Williams Moon River Theater here in Branson, MO.